Quirk Books is hosting a GoodReads giveaway! They are giving away 60 ARCs of the book for free! You can enter until May 1st. Make a GoodReads account (if you don’t already have one) and enter to win! US only. The Beat is hosting an awesome giveaway! 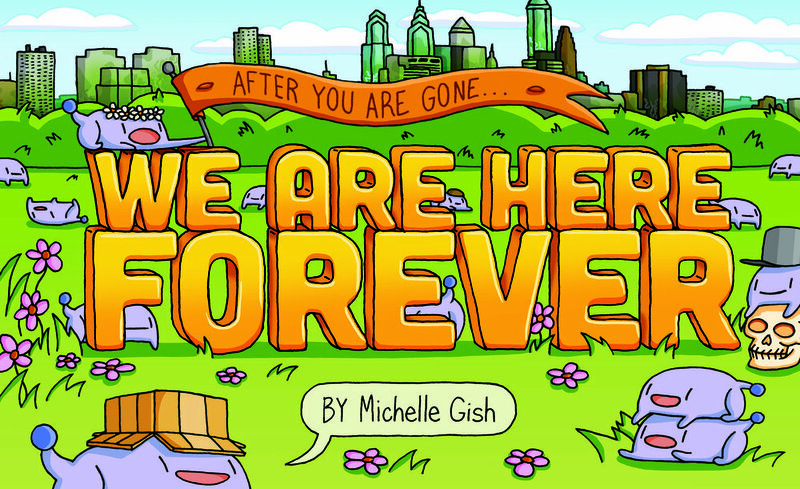 You can win an official free advance copy of the We Are Here Forever graphic novel! If you win, you can be one of the first people to read the new book! Good luck and thanks to all that enter! The cover of my upcoming graphic novel has finally been revealed! I really hope you guys like it! On the front you can see that there are some of your favorite characters, such as King! I had a lot of fun making this cover. It’s playful and whimsical, yet loud and colorful! I think this will get a lot of people excited to see what’s inside! The cover was revealed by Women Write About Comics, followed by a short interview about the book. If you’re interested, click here! The book will officially be released on July 30, 2019! 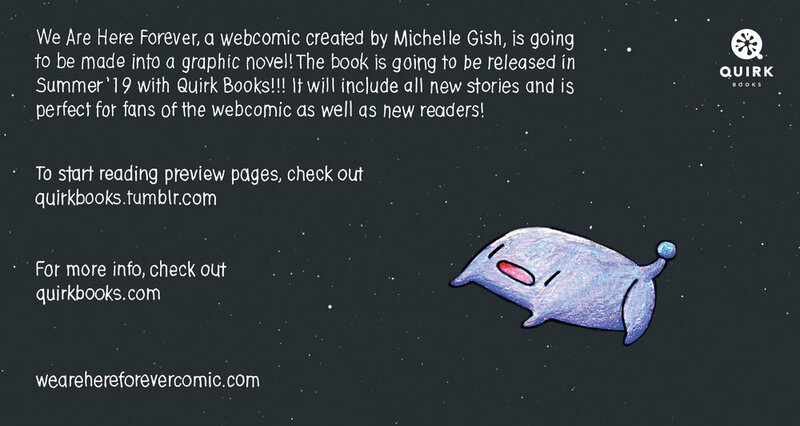 For more info, please check out its official page on Quirk Books! Hello, my wonderful readers! 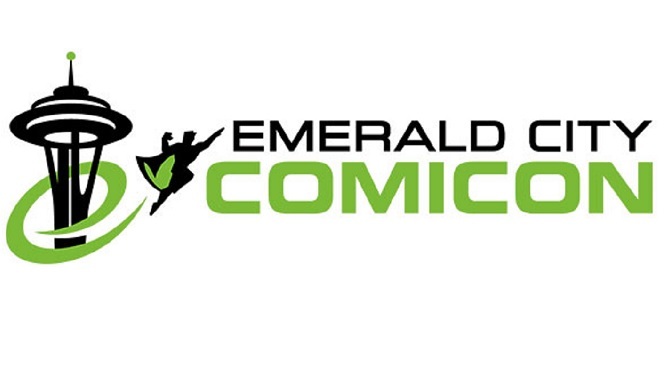 Your magical comic creator is here to speak about things! So, I wanted to come on here and say that We Are Here Forever is going to take another hiatus. I'd love to start working on the next chapter immediately, but I'm working to finish the graphic novel! My deadline is coming up soon and I really need to get it done, so I'm going to have to shift my focus entirely on completing the book. Once the book is done, I'll let you guys know and start working on the next chapter. My hiatus will last for approximately 2 months. Thanks so much for your support! I'll post some fun stuff during this break. Also! I am going to be posting some fan stuff in the meantime! If you would like to submit any fanart, fanfic, fancomics, poetry, or anything We Are Here Forever to me, I'd love to post it. If you’d like me to include your name and social media, please send all info to me. Please send to wearehereforevercomic@gmail.com and name the subject of your email “Fan Stuff”. Here are some disclaimers: Please keep in mind that you own all forms of content that you send to me. I will not post your content in any other place other than this website and my tumblr. I will not sell your content in any way. NSFW content will not be posted. Thanks so much and I'll talk to you guys soon!